TODAY NICARAGUA | Nicaragua reports two cases of the Zika virus, two women in the capital of Managua, said First Lady and government spokeswoman, Rosario Murillo. 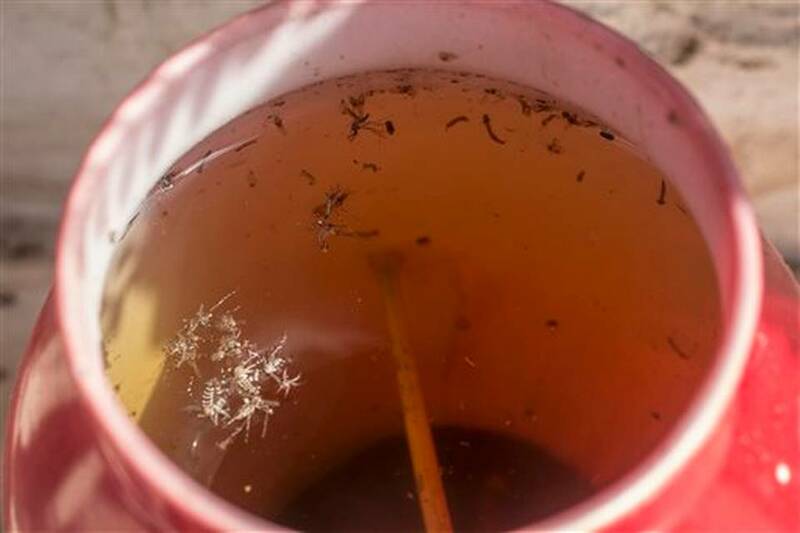 Murillo said Health ministry lab tests confirmed the presence of Zika after the women displayed symptoms including fever, joint pain, rash and red eyes. Both women are reported in satisfactory condition. It is not known yet if the women contracted the virus in Nicaragua or elsewhere, nor whether they may be pregnant. On Tuesday, Costa Rica authorities reported the first case of zika in that country, a 25 year-old man contracting the Zika virus in Colombia. A second suspected case was discarded by that country’s Healthy ministry. The Centers for Disease Control and Prevention (CDC) has warned pregnant women not to travel to countries with confirmed cases of the Zika virus. Airlines serving countries in Central and South America said they are constantly reviewing their policies on refunds and changes to bookings; United Airlines said it would a full refund or waive change fees, American Airlines had a more limited policy, issuing refunds only with a doctor’s note, for example; British Airways said pregnant customers with flights to Sao Paulo and Rio de Janeiro in Brazil, or to Mexico City or Cancun (Mexico), could change their booking free of charge; South American carriers LAN Airlines and TAM Airlines are also offering to change tickets for pregnant passengers traveling to Brazil, Colombia, El Salvador, Guatemala, French Guiana, Haiti, Honduras, Martinique, Mexico, Panama, Paraguay, Puerto Rico, Surinam and Venezuela.